UPDATE: Verizon announced earlier today that the Razer Phone 2 has finally been certified so that customers can activate them on its network. 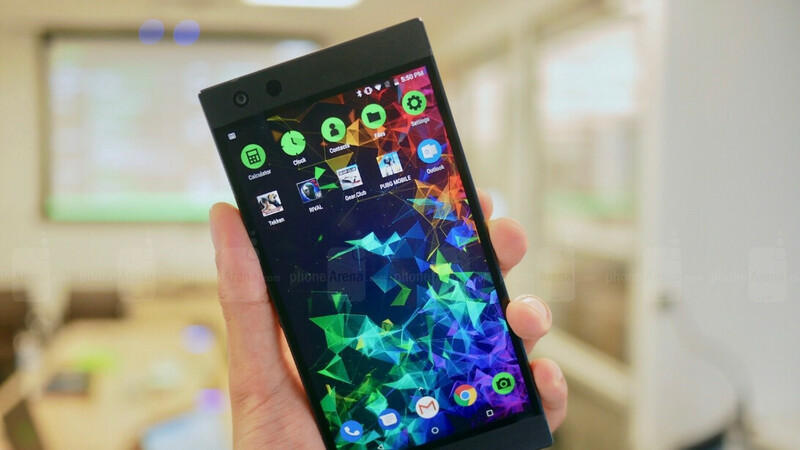 The newly launched Razer Phone 2 is already available for purchase in the United States. The flagship is compatible with many GSM, HSPA+ and LTE carriers, but it does not have the hardware to cope with CMDA networks. Even so, Razer confirmed its new smartphone is compatible with Verizon Wireless, but unless the carrier certifies the Razer Phone 2, it will not work. At the moment, you can't make phone calls using a Verizon SIM card and data works intermittently, so there's basically no point in getting a Razer Phone 2 if you want to bring it to Verizon's network. However, Razer said that it's working to enable Verizon support for the Razer Phone 2 as fast as possible, so customers who've already purchased one should hang tight. And if you want to buy the Razer Phone 2, but don't plan to bring it to Verizon, make sure to check out the frequency bands supported on the company's website.